In the realm of construction materials, fiberglass has long been known for providing excellent insulation. 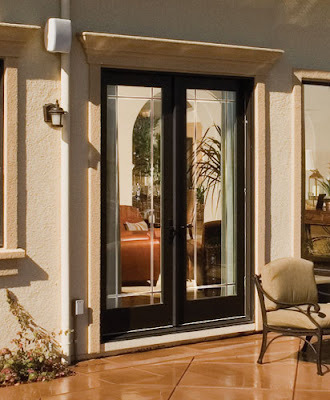 It has become a popular material for doors since it can endure severe weather elements, climate change and continual use. It does not rot, crack, dent or rust. 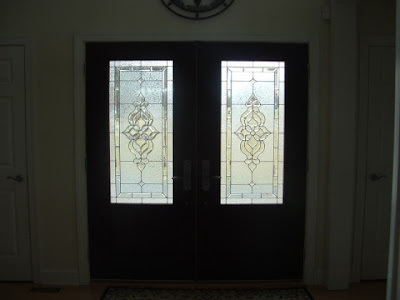 This is important when it comes to exterior doors which can be subjected to elements such as rain, wind and heat. Compared to wood and steel, fiberglass requires the least maintenance. Fiberglass is energy efficient and provides three to five times more insulation than other materials such as wood. It is amazing how real and authentic the wood grains are on Feather River Door's exterior doors. Wood grain is unique and textured to emulate not only the look of real wood, but the feel of it as well. 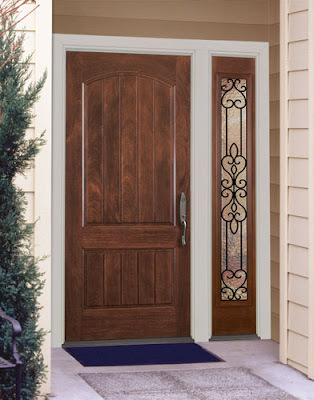 Feather River Door's entry system makes for a great choice if you're looking for an energy efficient and beautiful looking door for your home. You may think that a new interior door will put a big dent in your wallet, but Feather River Door's prime-advantage interior door slabs start at low $199! Interior doors may not be the first thing that comes to mind when creating a holiday wish list, but it makes sense. 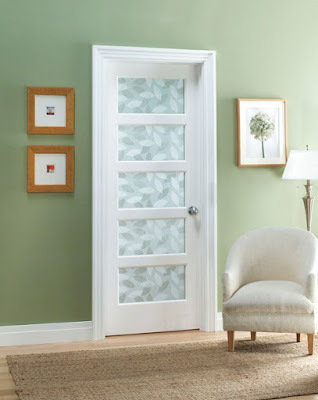 Our Textured Collection doors can liven up your senses. 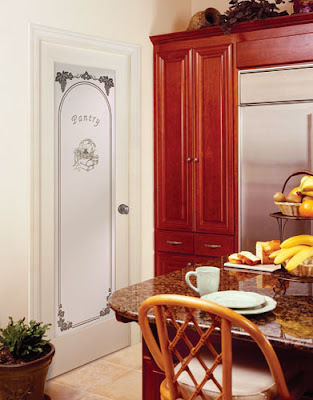 Theme Collection doors transform an ordinary room into extraordinary. Not only do you get to enjoy the improvements in your home everyday, your friends and family will as well every time they visit. 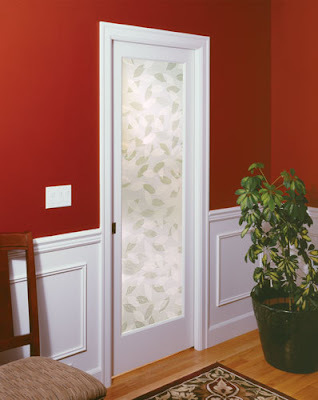 Prime-Advantage interior doors are engineered with dent resistant MDF veneers and pre-primed with three coasts of primer, creating a smooth surface for ease of painting. For you and your family's safety, all of our glasses are safety tempered. So, why not put it on your wish list? 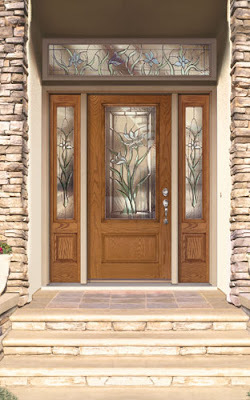 Sweet Iris 3/4 door & sidelites in Light Oak - Transom is not eligible for tax credit. You can receive up to $1,500 in Tax Credits by investing in energy efficient products for your home. Many of Feather River Door's exterior doors are energy star qualified and will be eligible for the tax credit. 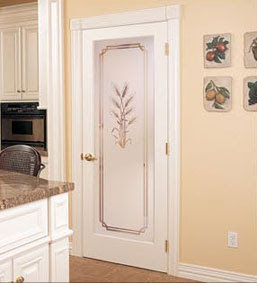 Feather River Door already offers great quality, durability and security. A tax credit is an additional benefit you should definitely take advantage of! Visit your nearest The Home Depot store or website (select Feather River Door under product type) to explore your door options, because it ends 12/31. Your doors can be sophisticated, chic and even fun. Our interior doors come in PrimeAdvantage which is pre-primed with three coats of primer, creating a smooth surface for ease of painting. You can paint them black (like above) or any color you like! Colored doors not only add style to your home, but also are inviting. (Click on this link to see a fun WSJ article about painted doors.) 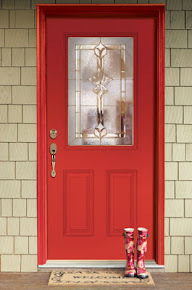 Our Exterior doors are also available in twelve painted colors through ourPre-Paint Program. Make your home inviting and fun inside and out! Our beautifully handcrafted Lakewood glass embodies quality and beauty in its fine details. During the shorter days of winter, when natural light is scarce, every bit of it is appreciated. 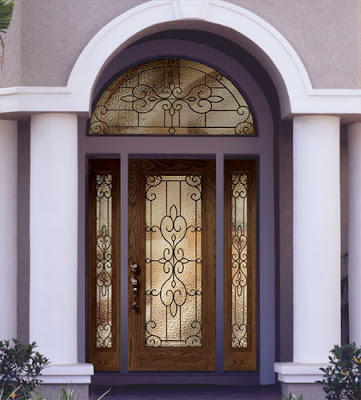 Feather River Door's exterior doors with decorative glasses lets in natural light, provides privacy (ratings vary depending on glass collections) and adds beauty and elegance to your front steps. 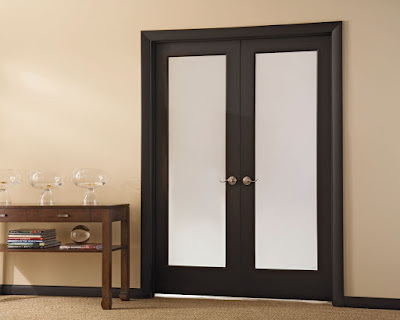 Interior doors can be an easy way to update and transform the look of your home. It is a one day project for one or two people and was rated to be easy by Bob Villa in his guide. Take a look at Feather River's interior door photo gallery for ideas or try out our interior door builder to dream up your new look! A lot of our doors work well with contemporary kitchens, too. Interior Door Texture Collection: Bamboo Casting Check out all your Interior Door options with Feather River Interior Door Builder. Here in the Northwest (we're located in good old Washington), the weather is getting colder and the days are getting shorter. Make sure your doors are shut tight and keep warm. 1. Pre-hung door unit or a regular door (slab). If you are going to re-use the frame of the door, you can get away with getting a replacement slab only. To replace the door and frame, pre-hung doors are easier to use. 2. Rough Opening. A door should measure 1/8" smaller (in width & height) than the rough opening the door will go into. 3. Consider your swing. Choose your swing so that the door rests in the most convenient spot when completely open. 4. Choose the Design. Now, this is the fun part. Usually, bedroom doors are smooth or paneled doors. 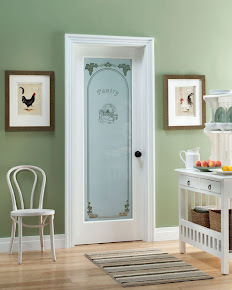 You can really personalize your room with privacy and decorative glasses that can work well with bedroom doors as well.